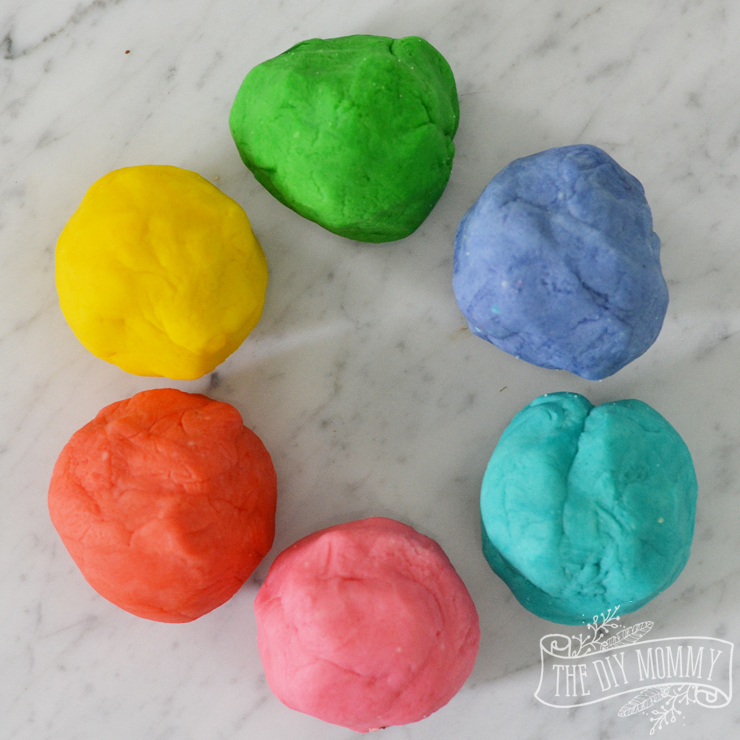 The Best Play Dough Recipe: Soft, Stretchy and Colorful! My mom used to make play dough for us ALL THE TIME. Here recipe was always the best, and it’s the one I love the most to this day! 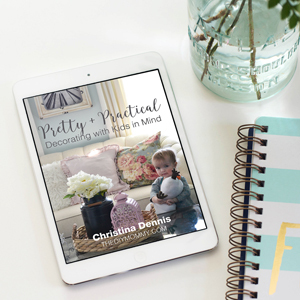 I’ve tried all sorts of different ways to make play dough, and this recipe has stood the test of time. It produces play dough that’s soft, it doesn’t dry out quickly, it’s stretchy, and it isn’t smelly. 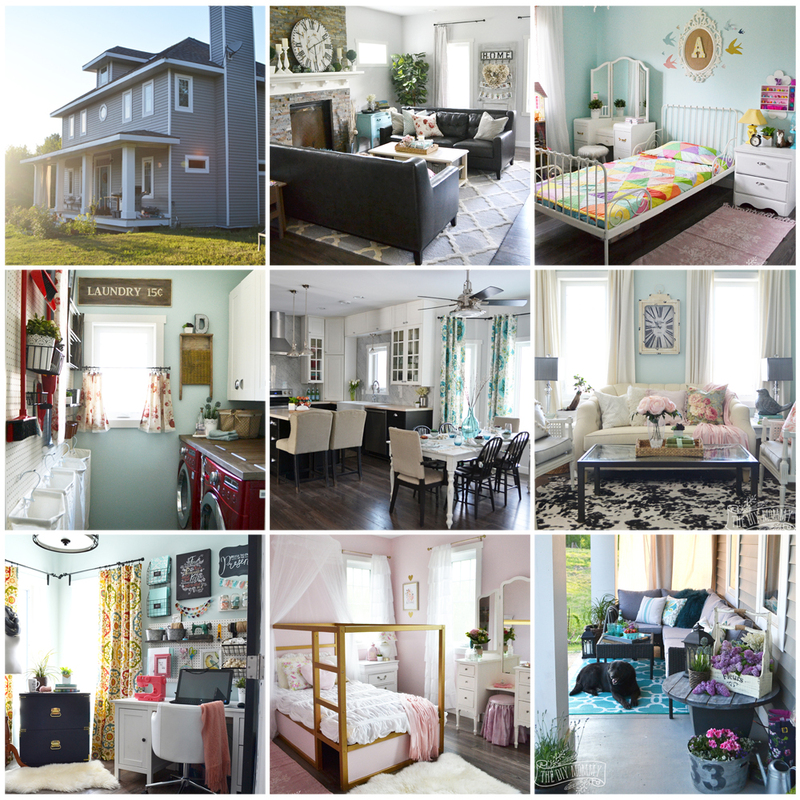 Here’s what I think is the BEST play dough recipe! 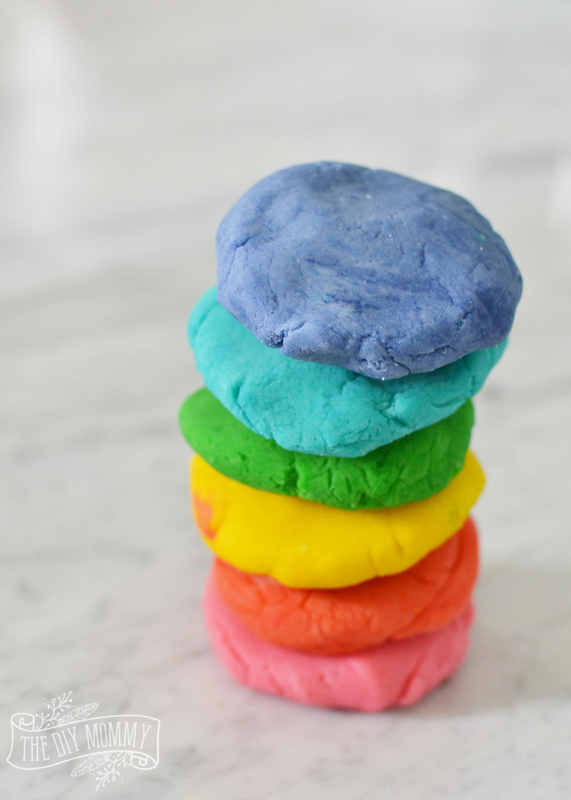 This recipe makes the softest, stretchiest and most colorful play dough that keeps really well. Measure and pour the water and oil into a saucepan. Measure and mix the cream of tartar, dish soap flour and salt into the saucepan and whisk. When the dough resembles cake batter, place the saucepan on low heat and cook while stirring. Take the saucepan off of the stove when the dough leaves the sides of the pan and starts forming a ball. Let it cool, divide it, and knead food coloring into it. Add some glitter into the dough to give it extra sparkle! We love adding in opalescent glitter! 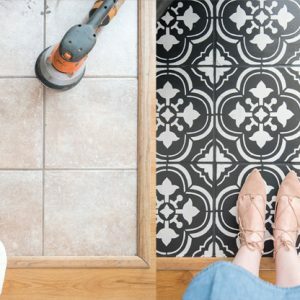 Design or find some play dough mats like this one, print them off, and laminate them to use with your homemade play dough. Use plastic toys to imprint shapes into the play dough. 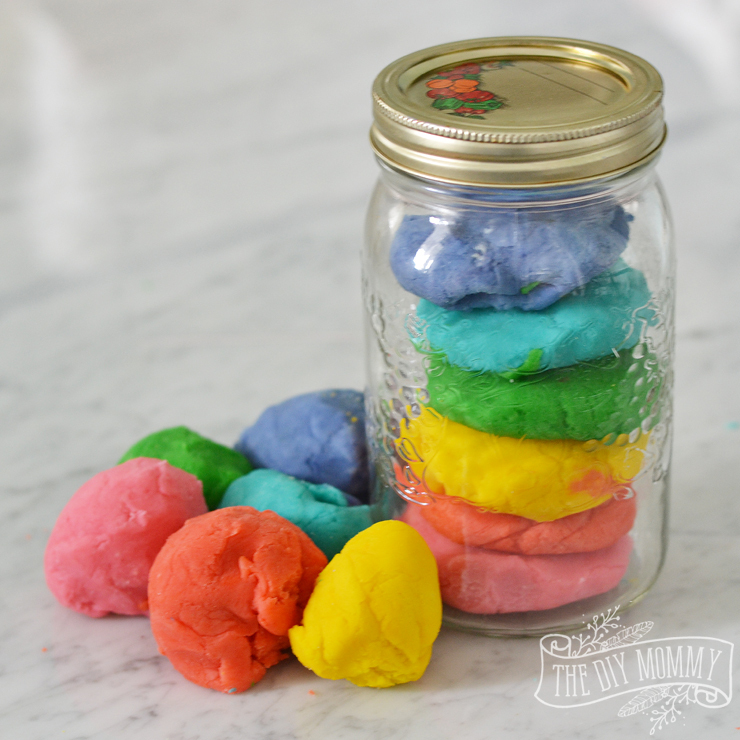 Add some scents into the play dough with scented oils or extracts. Use cookie cutters to cut the play dough into shapes.